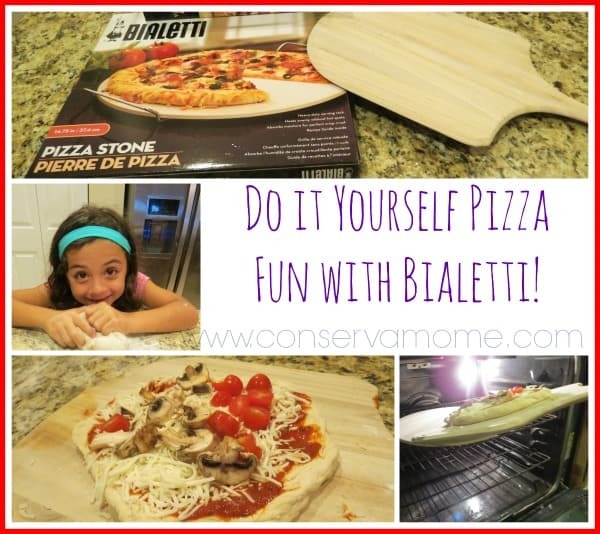 Do it yourself Pizza Fun With Bialetti! Disclosure: Although I was provided these Bialetti items free of charge to facilitate my review. All opinions are 100% mine. 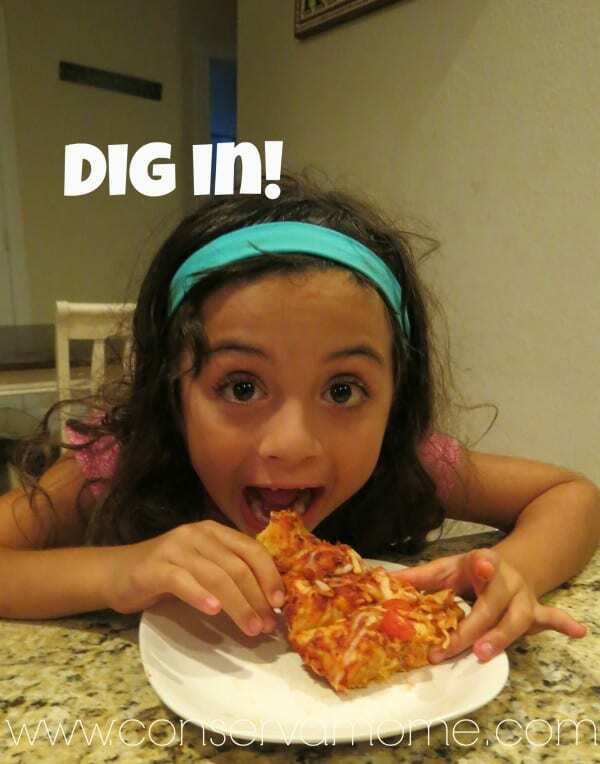 of Fabio Viviani making a delicious and easy pizza using some fantastic Bialetti Pizza Making gear, Princess Gigi and I decided to give it a try! 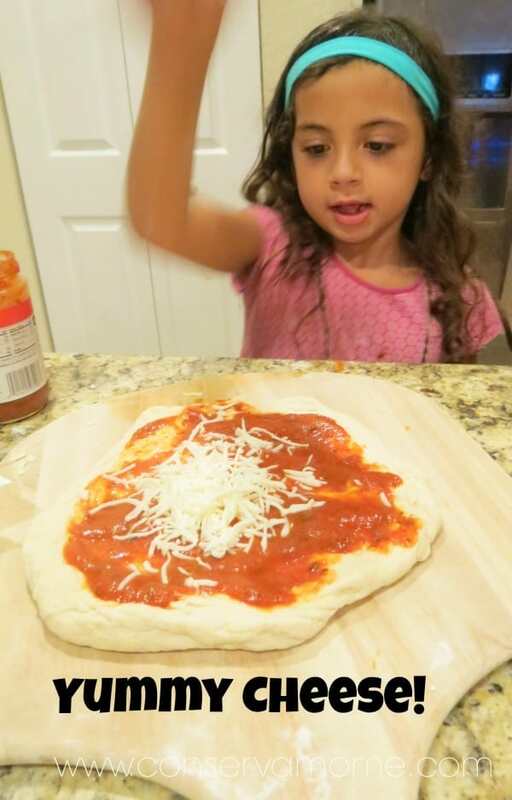 Since we love Pizza and Princess Gigi Loves to Cook we knew this was the perfect project for a fun time! First off you begin with these fantastic Bialetti items! Then you get going with a 5 Minute Pizza dough (Which takes just that…5 minutes and tastes amazing!) But first make sure and preheat the oven to 450 degrees. In a medium bowl, dissolve yeast and sugar in warm water. Let stand until creamy, about 10 minutes. Stir in flour, salt and oil. Beat until smooth. Let rest for 5 minutes. Turn dough out onto a lightly floured surface and pat or roll into a round. The sky is the limit. Now remember they may not look as perfect as what you are use to but they will taste amazing! Make sure and heat the stone for 20+ minutes before transferring. and then it’s time to mangiare! Buon appetito! All these fantastic tools make home made pizza something so easy and fun to make. 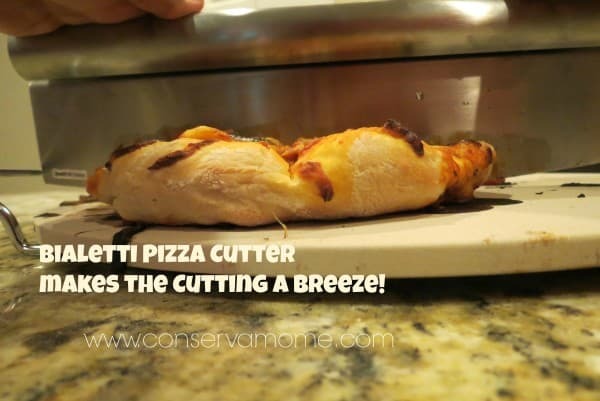 So if you’re ready to try this fun and delicious treat at home head over to the Bialetti page and get your hands on these fantastic pizza making tools! Feeling adventurous or have guests coming over? 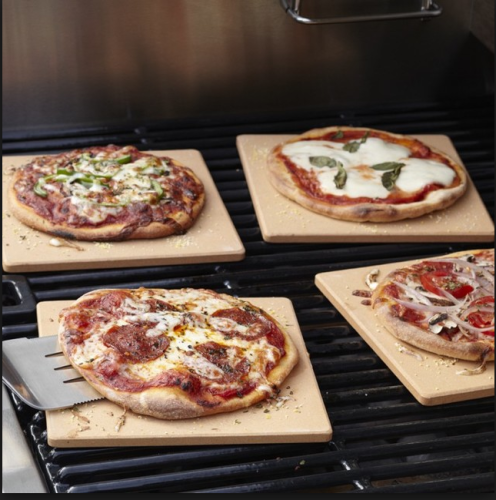 Fire up the BBQ Grill and use their Pizza tiles to make delicious BBQ cooked pizza! To find out more about this and other great Bialetti products (Which have become a big favorite in our homes) head over to Bialetti online or check out some other great Youtube videos from Fabio on the art of Italian cooking! 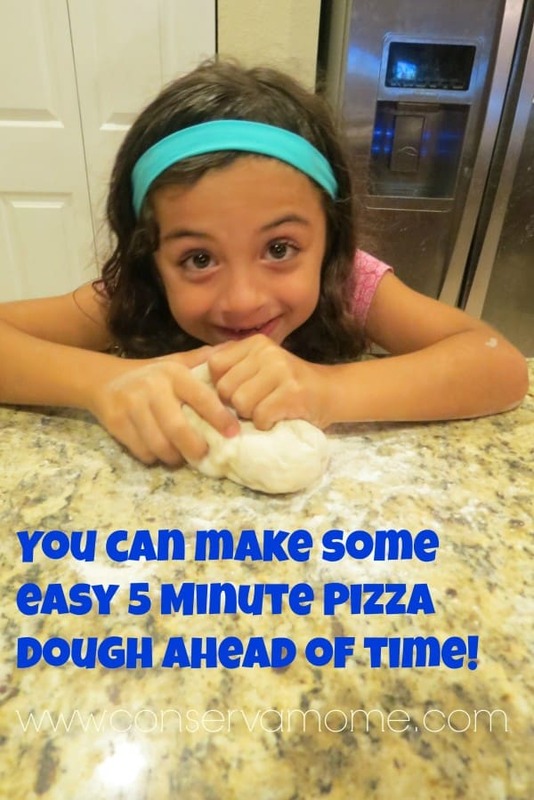 Such an easy pizza dough recipe and how much fun to make pizza with the little ones! I have a Bialetti pizza stone too and it’s great. I have to try this 5 minute pizza dough! Usually my pizza dough takes forever to rise, so If I don’t’ give it enough time in the day to rise, then we never make the pizza!. This looks like a great product! Your pizza looks great in all the pictures! Thanks for sharing! Who doesn’t love a good pizza. The kids love to help and make their own special one. Great photos. Thanks for sharing. yum, Yum, yum! 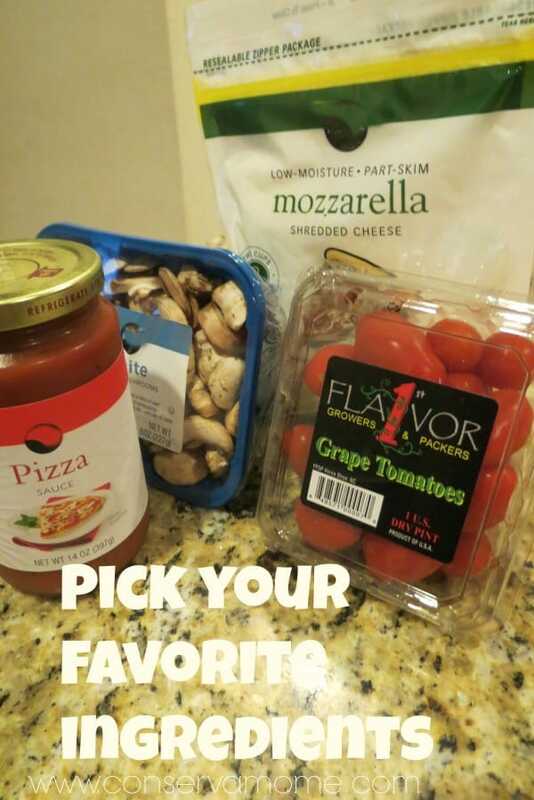 We love making our own pizzas! 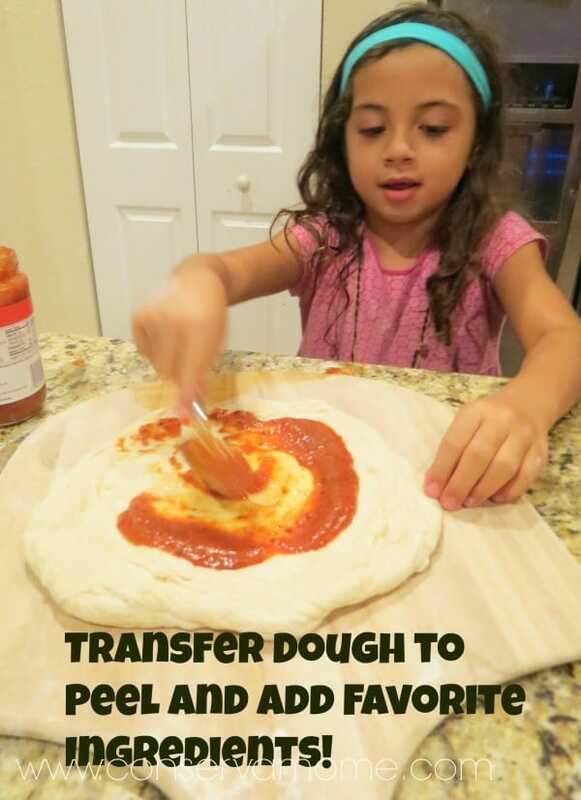 That dough looks like it would make it so easy! This would be fun to do with my daughter. Thanks for sharing! We have a pizza peel and we use it all the time. Homemade pizza is the best. Although I would also love the Bialetti Pizza Stone. Hojemade pizza always tastes good and it is fun to be able to make it with kids. This does look fun! something my niece would love to do! Making my own pizza from scratch is the best. I am a fan of thin well done crust. I love this! You can have a lot of fun preparing this with the kiddos. I never make homemade pizza because I thought I didn’t have time to make the dough. But it only takes 5 minutes ?!! Awesome. I’ve been wanting to try a pizza stone and this Bialetti one looks like a nice one to try for a individual sized pizza! Perfect to create a well-baked pizza! This pizza makes me hungry!! It looks so yummy. 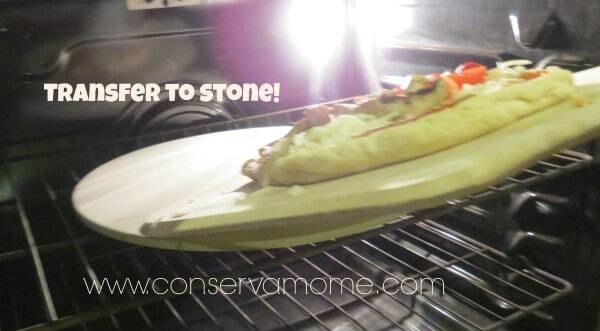 I have never made a pizza using a stone, but I just might have to try!! Our first pizza stone was Bialetti, and I loved it! Unfortunately, it slid off the edge of the stove and met its demise. It was great while it lasted, though! This looks delicious. I really want that pizza peel! Oh yum!! I wish we were having pizza for dinner tonight!! We need to buy a pizza stone…it would make for cooking the pizza so much better!! We love making homemade pizza. Love the 5 minute dough recipe. Must try it out. And it seems the stone and paddle thing help out a lot. Unfortunately, I didn’t have as much luck as you with my pizza stone/board. Glad you did though! I love making homemade pizza but my dough is always so tough!!! Maybe I can get yours right! What a cute helper! I will have to try this with my grands. That looks like a lot of fun! We make pizza every once in a while. I love using pesto and tofu. Coincidentally I’m in the market right now for pizza stones, I love making pizza in the fall with all the harvest ingredients! This would definitely up my homemade pizza game! We love pizza!!!! It’s a weekly thing sometimes homemade sometimes delivery!!! We do this and love homemade pizza more that ordered out any day! 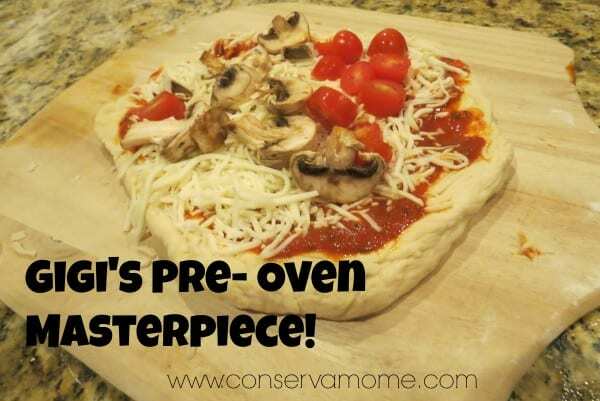 I should definitely make homemade pizza – it’s one of the few foods my toddler will eat! That looks yummy and easy to make! What a great review and an awesome idea! 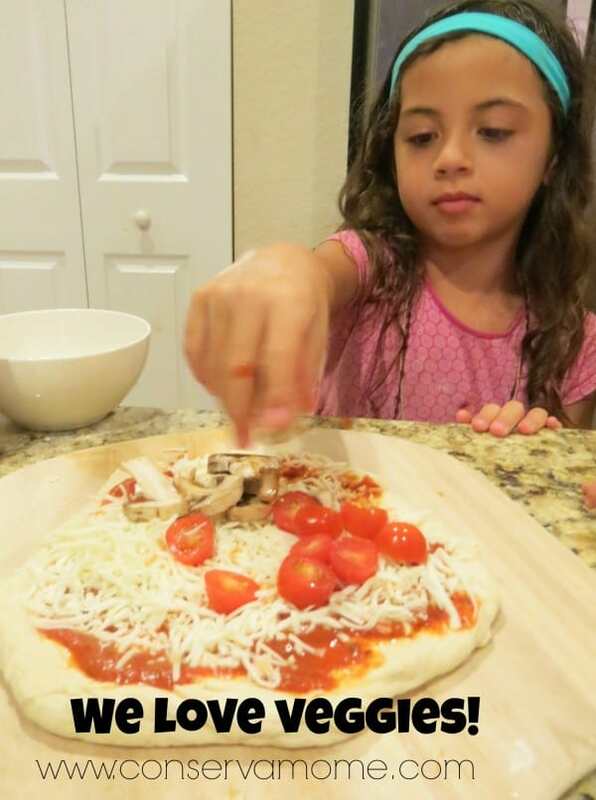 Kids love pizza, why not let them love making pizza! Going to try this with my 3 year old, thanks! I love homemade pizza! I worked in a pizza place when I was younger and restaurants don’t do my version justice. Thanks for sharing! Love homemade pizza! Thanks for sharing your pictures and your lovely daughter. Grilling pizza is fun and tasty! We love doing this for family get togethers! looks great, we just started doing homemade pizza, only thing I might be afraid of is how good my crust will be. i make my pizza but this one look great! Home made pizza really is the best!!! Also a fun way to get everybody to help. Will have to try to make a pizza with a pizza stone. Looks yummy!!!! We make pizza a few times a month. This looks great. Yum, I love pizza made at home! We have a pizza stone for this. Pizza is my fave! Totally need to try! This looks so fun and yummy! I’ve always wanted a pizza stone! You make it look easy, maybe I could do it! I love pizza, we are defiantly going to have try this out! This looks so easy! And I’d love to try grilling pizza! this would be great to lower out take-out budget. I love pizza!! This looks like a lot fun. Thank you for your review. I have never used a pizza stone before. I would love to try this. I love making homemade pizza. I have to try this pizza!! !